Calcium is crucial as it builds and fixes bones and teeth, helps nerves to function and muscles to contract, aids in blood clotting and the functioning of the heart, including the narrowing and the widening of blood vessels. Most of the calcium in the body is stored in the bones while the rest of it, i.e. approximately 1% is found in the blood. It is found in two forms, either as free calcium that is not attached to any substance in the blood or as bound calcium that is attached to a protein called albumin or other substances in the blood. 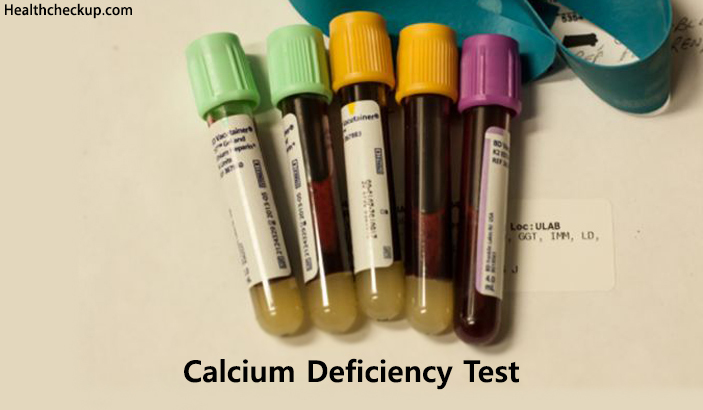 The calcium deficiency test is a blood test that checks the level of calcium in the body that is not stored in the bones. 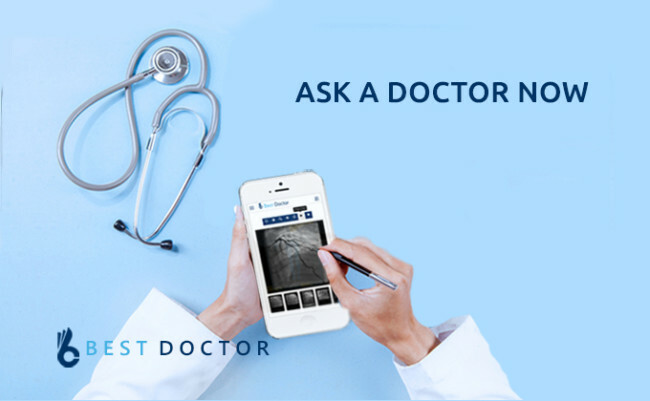 It is mainly of two types, the total calcium test, which measures both the free and bound calcium and is the most common test ordered by doctors. The other type of calcium test is the ionised calcium test that measures only the free calcium. Many factors such as poor nutrition, eating disorders, and excessive exercise can contribute to calcium deficiency. As calcium plays a major role in the health of the bones and teeth, nerve functions, and the regulation of hormones and blood pressure, a deficiency of this mineral will affect all these areas of health. The causes of calcium deficiency vary depending on the type of calcium deficiency. Calcium deficiency is of two types, dietary calcium deficiency and hypocalcemia. Dietary calcium deficiency usually occurs in individuals who are not getting enough calcium through their daily nutrition intake, and hypocalcemia means low levels of calcium in the blood, and the blood deficiency test checks for hypocalcemia. Dietary calcium deficiency is caused by a deficiency of vitamin D, phosphorus or magnesium, all of which are responsible for the absorption of calcium and its use in the body. Milk and other enriched products contain Vitamin D, magnesium and phosphorus, and their increased intake may help in the reduction of the symptoms of dietary calcium deficiency. The symptoms of dietary calcium deficiency are different from the symptoms of hypocaclemia because the causes for both types of calcium deficiencies are different. In case of hypocalcemia, the body will readily pull calcium from the bones to make up for the deficiency of the mineral in the blood in order to ensure the normal functioning of the brain, heart, muscles, and nerves. When is a Calcium Deficiency Test Ordered? In addition to this, a blood calcium test may be conducted if an EKG heart test shows abnormalities and to check the effectiveness of the treatment for some of the above mentioned conditions. The calcium deficiency test may also be conducted to monitor the side effects of drugs like diuretics on the calcium levels in your blood. It is very important to inform your doctor about the regular medications you take, including the over-the-counter drugs before you undergo the calcium deficiency test, as some of these medications may have a bearing on the test results. The doctor will usually ask you to stop certain medications such as antacids, diuretics, lithium, and Vitamin D supplements before you undergo the test procedure. A lab technician will collect a blood sample from a vein in your arm by inserting a needle and drawing the blood into a vial. You might feel a stinging sensation when the needle is inserted in the vein, but this sensation will last for a few minutes. The puncture site is covered with a bandage once enough blood is drawn. 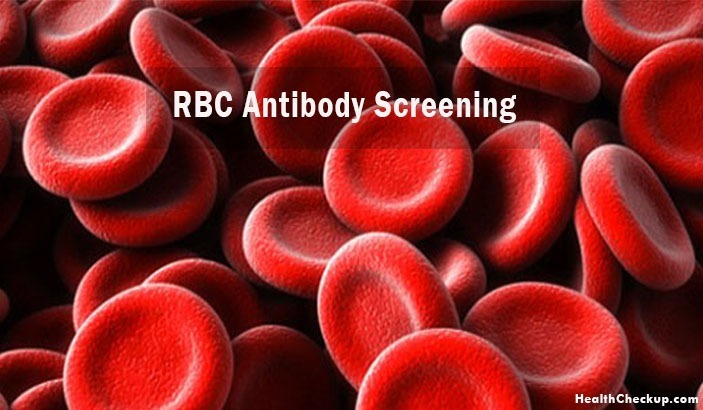 Once the blood sample is collected, it is sent to the lab for analysis, and you will get the test results in a few days. However, it is important to know that calcium levels vary with age, and most labs do not give the normal calcium ranges according to age. The blood calcium levels are at the highest in individuals aged between 15 and 25, and adults over 40 should not have calcium levels that are higher than 10.1mg/dl. Teenagers and young adults should have blood calcium levels a little above 10mg/dl. Adults over 35 should have blood calcium levels between 9-10mg/dl, and 9.7mg/dl is the most common blood calcium level for people of this age group. 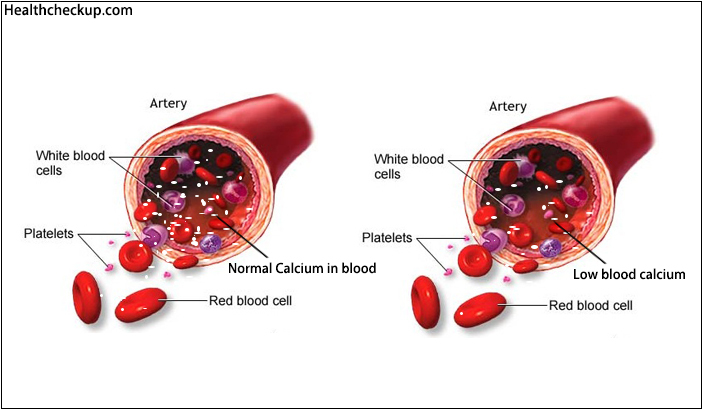 It is dangerous for adults aged above 40 to have blood calcium levels over 10.2mg/dl. The line of treatment for your particular condition will be decided later. If the calcium deficiency test bears positive results, the treatment for hypocalcemia will be started immediately. The treatment includes the diagnosis and treatment of any underlying cause and the associated complications. The treatment generally includes calcium supplementation, and in severe cases, the patient may be hospitalized and kept under close monitoring in the intensive care unit (ICU), where he may be administered intravenous calcium if the situation demands it. The Calcium Deficiency Test is very Important as Hypocalcemia can sometimes be Life-Threatening and Lead to Complications. You can treat calcium deficiency and reduce the risk of these complications by closely following the treatment plan that your doctor has designed specifically for your condition and regularly following up your treatment plan with the doctor.